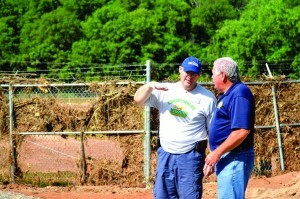 DAVIS—“We are going to finish this summer in great style,” said Anthony Jordan, executive director-treasurer of the Baptist General Convention of Oklahoma (BGCO), when he announced Falls Creek Baptist Conference Center’s summer youth camp and CrossTimbers Children’s Mission Adventure Camp were back on schedule after both encampments were affected by a major flood on June 17. Falls Creek and CrossTimbers cancelled activity June 22-26 to recover from flooding results, but Jordan announced during a livestream service, June 24, both camps were able to reopen, beginning Mon., June 29, and camp activity was a welcome sight by both Falls Creek and CrossTimbers camp leaders. 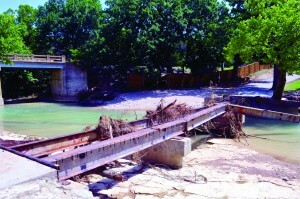 Jordan said flooding did affect Falls Creek’s new wastewater facility, as well as the conference center’s maintenance facility, but BGCO leadership and consultants were able to make “temporary fixes” that would allow the youth camp to resume. 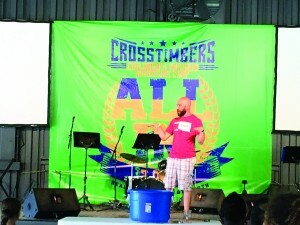 CrossTimbers welcomed campers to their campgrounds, also on June 29, to begin the camp’s sixth session this summer. Cameron Whaley, pastor of Yukon, Canadian Valley, served as the camp pastor during Session 6, and was pleased the camp for children grades 3-6 was able to meet. Ryan Bauer, CrossTimbers camp manager, said they received much outside help to get the campgrounds functional after the flood. 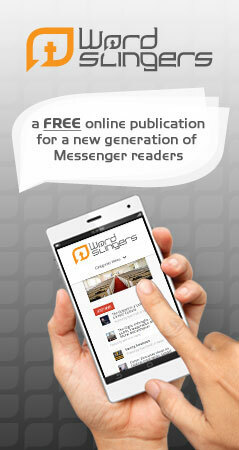 “Much effort was exerted to get CrossTimbers back in operation. Disaster Relief, Wynn Construction and our summer staff played a key role. 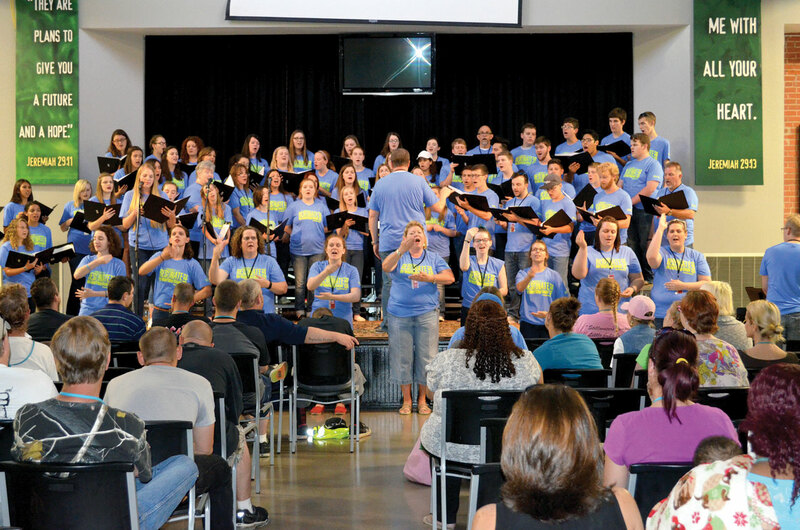 Seeing camp resume means that the Gospel will go forth, which is the mission of God,” he said.